Please note: children may use the swimming pool from 6.30 am to 9.30 pm Monday to Friday and 8.00 am to 8.00 pm Saturday and Sunday. Unfortunately children under 16 are not allowed to use the gym. Hallmark Hotel Glasgow have recently revamped their state-of-the-art gym. Their location in the city centre is incredibly accessible for lunchtime workouts to let off steam or making sure you miss all the rush hour traffic and capture that workout before you hit the sofa at home. They have fantastic range of gym equipment meaning the allure of the sofa will be a distant memory and the gym will become your new social hang out. 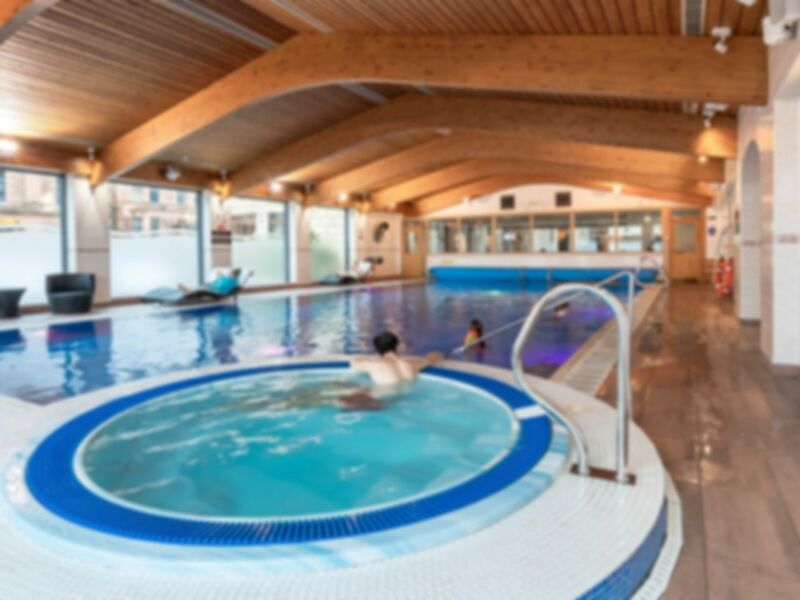 Aside from their amazing, new cardio and resistance equipment, they've got a stunning 15m pool washed with natural daylight, a Jacuzzi bath, sauna and steam room - and a team that is dedicated to your goals and takes an awful lot of pride in seeing you achieve them. This is NOT a health centre. I paid £13.50 for this experience but it was dreadful. I ended up training and then running back to my hotel to shower as it felt too dirty in the gym. This was a mediocre experience. Staff weren’t the most friendly. Facilities were okay. The sauna had an awful smell in it.